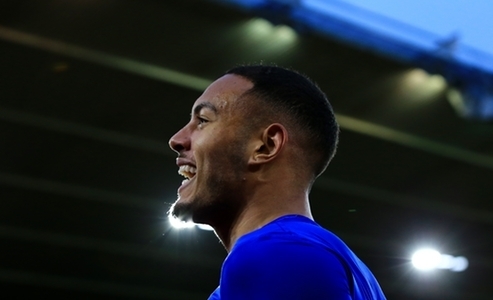 Kenneth Zohore scored a 93rd-minute winner to give Cardiff a 2-1 victory at Southampton which moved them out of the Premier League's bottom three, on a day when both clubs paid tribute to Emiliano Sala, writes Sky Sports. Southampton: McCarthy; Vestergaard (El Younoussi, 72), Stephens, Bednarek; Valery (Gallagher, 83), Ward-Prowse, Romeu, Hojbjerg, Bertrand; Redmond, Long (Austin, 72). 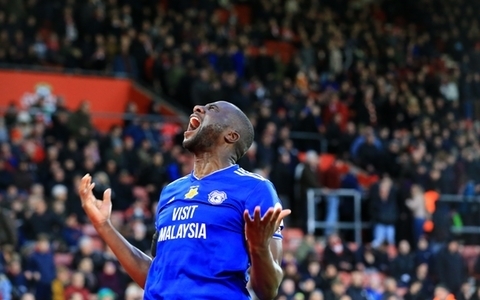 Cardiff City: Etheridge; Peltier, Manga, Bamba; Paterson, Ralls, Gunnarsson (Bacuna, 62), Arter, Bennett; Decordova-Reid (Zohore, 62), Niasse (Camarasa, 83).